IPOB: UNDAUNTED LOVE AMONG IPOB AS ENUGU IPOB FAMILY ATTENDS A FUNERAL OF A BEREAVED MEMBER. 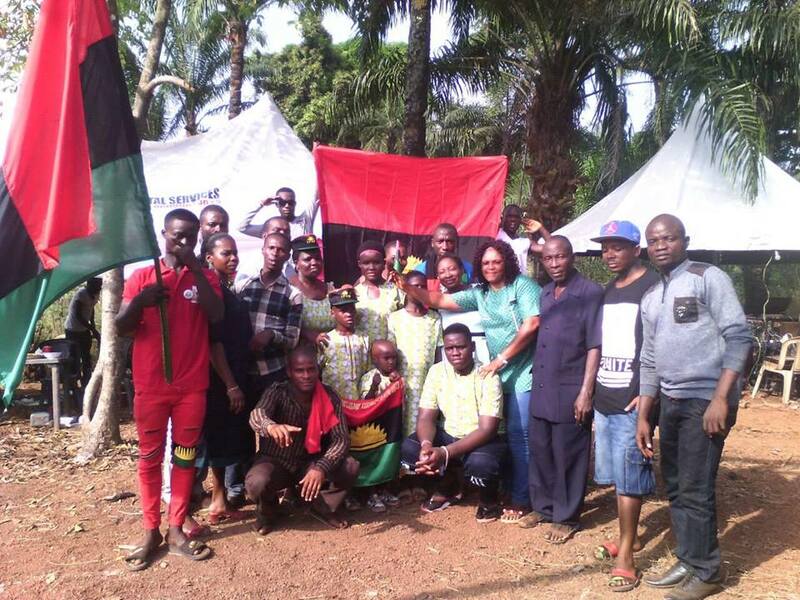 18th of November 2016 was another great day in Enugu, Biafra land, as IPOB Enugu came out en masse to the home of our sister Uche Ngene who held the burial ceremony of her late mother at Amechi Uwani area of Enugu Biafra land. 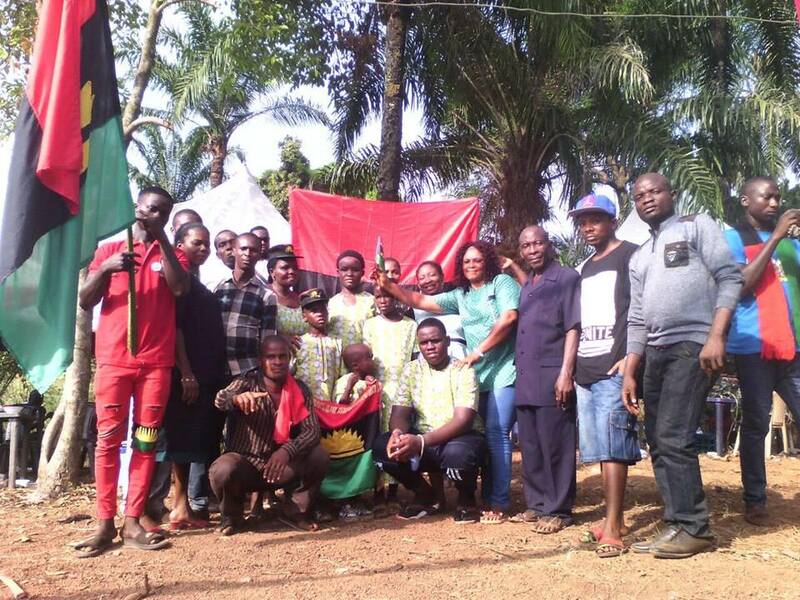 Enugu IPOB family attended the burial ceremony to show love and compassion to the family who are mourning the death of their grandmother. Amechi community was astonished seeing the undaunted love among the indigenous people of Biafra. As our leader Nnamdi kanu has reignited the spirit of brotherly love among Biafrans which has destroyed the lies of our enemies who go about saying that we are divided and don't love ourselves either. As Almighty Chukwokikeabiama commanded us to love our neighbours,so we are committed to doing it, in truth and honesty. Our sister, Mrs Ngene also gave special appreciation to the IPOB world wide for our resoluteness in the struggle, and her relatives and friends who also came to the burial ceremony also promised to join IPOB family anywhere they are, and they also confessed what triggered their minds was the nature of love that dwells among the IPOB members. In conclusion this is the true definition of “Onurube nwanne agbala oso" as we always preach in IPOB family, which means "To show love is to show concern".